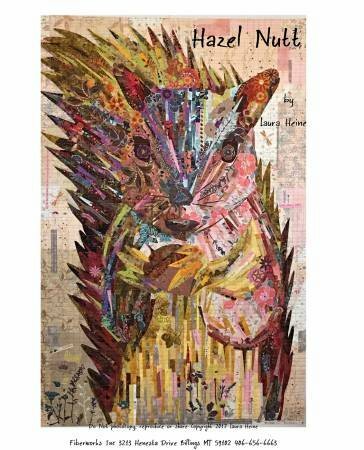 Hazel Nutt Painterly Collage pattern includes complete instructions with step-by-step photos. Full size pattern included; fused applique. Finished size: 43in x 45in.